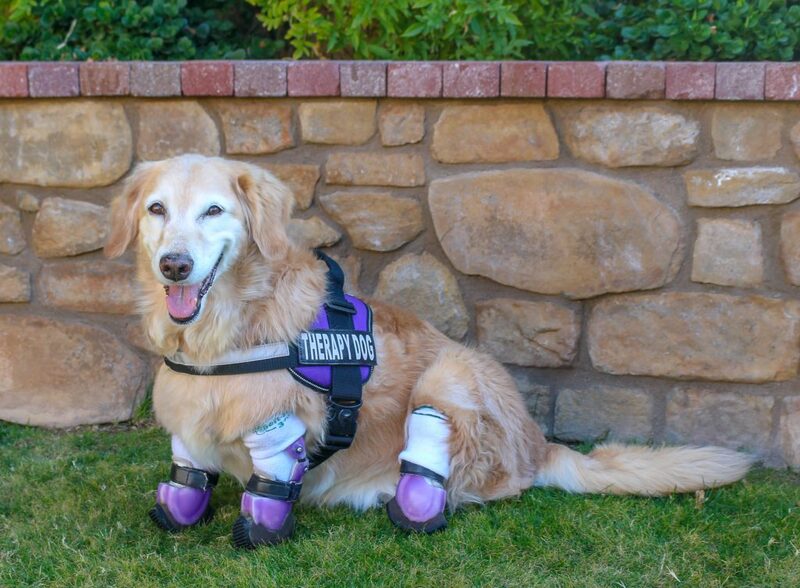 LOS ANGELES, CALIFORNIA, September 30, 2018 — Following more than a million votes by the American public and the opinions of an expert panel of celebrity animal lovers and dog experts, “Chi Chi,” a four-year-old Golden Retriever from Phoenix, Arizona has been named this year’s most heroic dog, besting 265 other brave canines and capturing the top title of “American Hero Dog” at the 2018 American Humane Hero Dog Awards®. 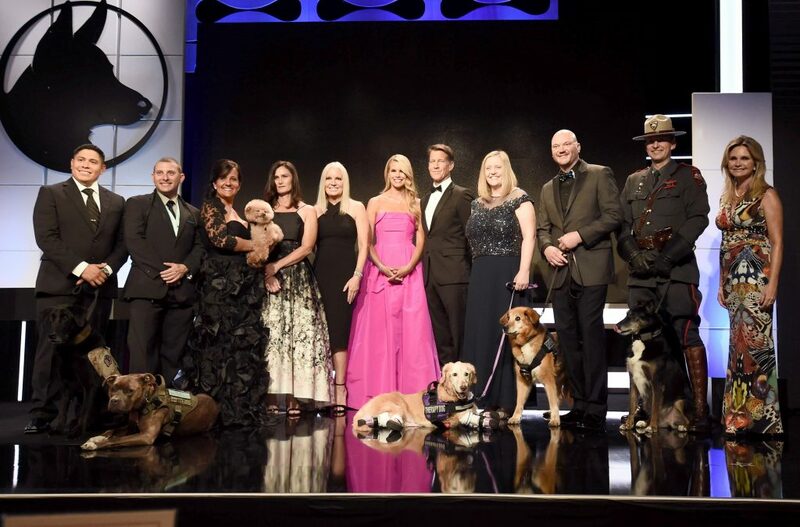 The eighth annual Hero Dogs Awards is sponsored by the Lois Pope LIFE Foundation, Inc. and Zoetis Petcare (a U.S. business unit of Zoetis) and will be broadcast nationally on Hallmark Channel October 24 at 8:00 pm ET/PT. Modern Dog — “the best dog magazine ever” and the #1 dog publication in North America — is a must-read for dog lovers. Your source for the best ideas and solutions for life with dogs, Modern Dog features training tips, insight into your dog’s behavior, the best gear, wellness, rescue, DIY how-tos, contests and more! A large part of Modern Dog’s mission is to support rescue and the organizations that work tirelessly to help dogs in need. Find Modern Dog online — www.moderndogmagazine.com — on newsstands across North America, and on all major social platforms. Modern Dog, your guide to a better bond with your dog!